We all want to spend lazy mornings, rolling on a fluffy king size bed, but it wouldn’t be possible if you have a 10sq.m. bedroom, would it?! Think practical and consider carefully the available space before making a decision. Where are you planning to place the bed? Is it for the master bedroom? If the answer is ‘Yes’ then you can spoil yourself with something fancy and expensive. For the children’s room you’d better choose something more practical like bunk beds or cabin beds. 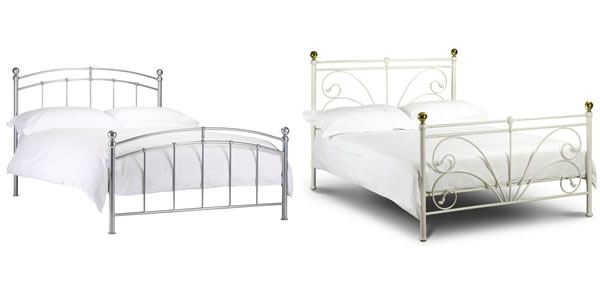 If you’re expecting guests, then it would be wise to be prepared with a sofa bed or a couple of folding beds. Ok, this one is solely up to your personal taste. You have a lot of options, so you’ll definitely find something to match the rest of the interior. 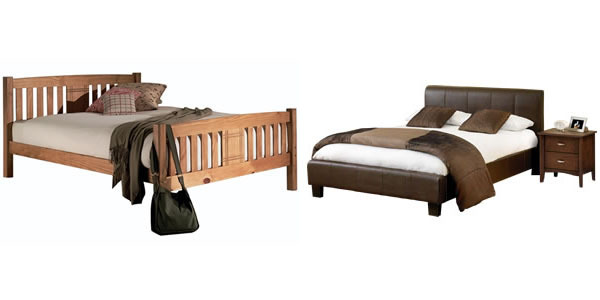 We would recommend however a wooden bed, because it’s stable and adds a specific charm to the bedroom. 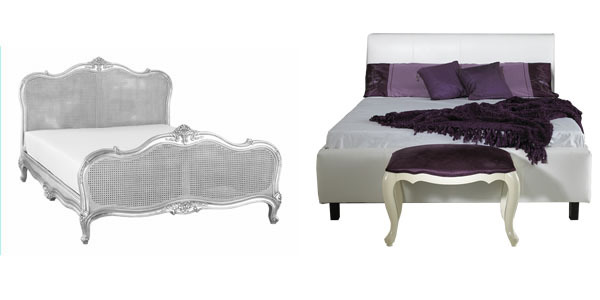 Of course there are other choices like metal, upholstery, or leather beds that will suit you just fine. You already know how to pick up a nice frame, but the mattress is all that matters. Firstly, it should be the right size. The next step is to find the best type for you. 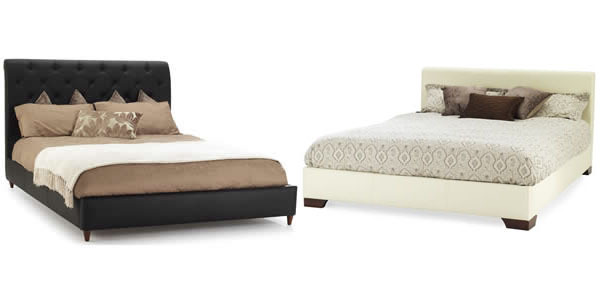 Choose between pocket sprung, coil sprung, memory foam, sprung and foam, latex foam, etc. Good luck and …. Sweet dreams!